Use L-Glutamine to build muscle and burn fat when bulking up and working out. 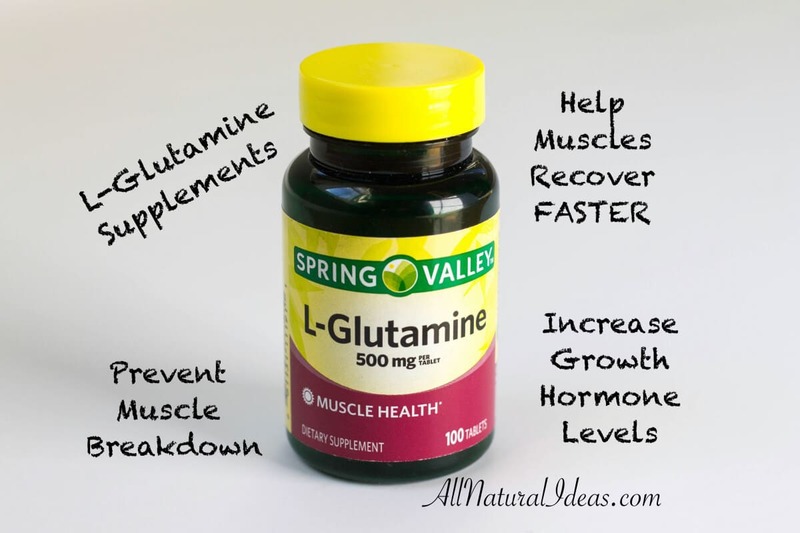 L-Glutamine is accessible and affordable. 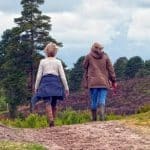 A natural method for muscle health! L-Glutamine is one of the 20 amino acids, and is considered a conditionally essential amino acid. 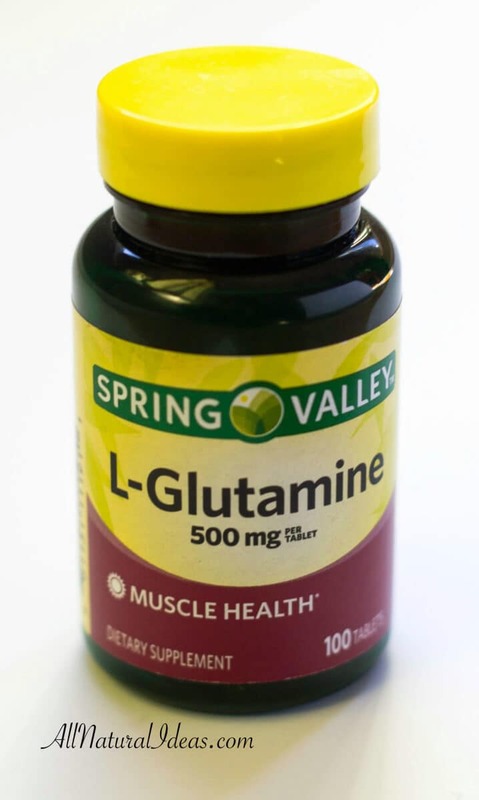 L-Glutamine serves as the main transporter of nitrogen to the cells, and is also key to preventing muscle breakdown and boosting protein metabolism. L-Glutamine holds properties of an essential amino acid, therefore consuming it on a regular basis is not just good for you, it is essential for regular bodily functions. L-Glutamine is important for protein synthesis, and is the second most important cell fuel after glucose. L-Glutamine also holds importance to regulating acid-base levels in the kidneys. Used as a supplement L-Glutamine can prevent the breakdown of muscles caused when fuel is needed for other cells elsewhere in the body. L-Glutamine can aid in faster muscle recovery, and has been shown to increase growth hormone levels by as much as 400%. Over the summer I was looking for a way to get back into my wrestling physique without the major weight cuts and excessive exercise. I was working a 12 hour job so I did not have as much luxury to work out as I normally would during the winter months. I did some research online about growth hormone enhancers and found that L-Glutamine was easily accessible and affordable. For only a few dollars, you can have a bottle of L-Glutamine that will last you almost the course of a month. What I do is take two 1000mg tablets 3x a day. While doing that, I alternate my days between running and lifting weights. Usually an hour at most each day, I made sure to keep to my normal amount of physical activity to see if the L-Glutamine had an effect on my everyday routine. Surprisingly enough, it did. In the course of a few weeks I dropped 15 pounds; I was lighter then than I was during the wrestling season. While trimming the fat off I managed to continue to build muscle. I hit new personal records on the weights, and my cardio was in the best shape since early high school when I was running cross country. To this day I continue taking L-Glutamine and am happy to say that I continue to maintain good health. 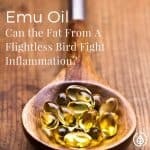 For those looking to bulk up more than trimming down, I recommend taking 10-15 grams per day (5000mg per serving 3 times a day). Compliment this with 25-50 grams of Whey Protein and you will have yourself in better shape and physique. 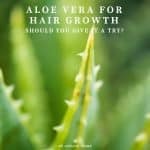 It’s natural, affordable, and easy to take! I am glad I gave it a shot. Disclaimer: I am not a medical professional, and all of the details found in this post were derived from online sources.